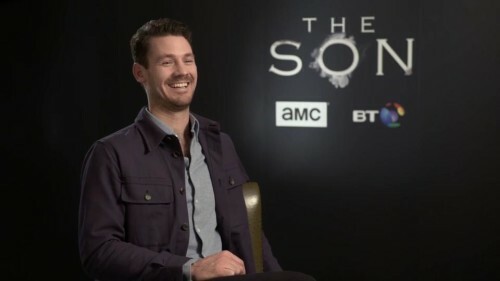 The second and final season of The Son, starts Tuesday 30th April at 9pm on AMC. Phineas isn’t playing around. 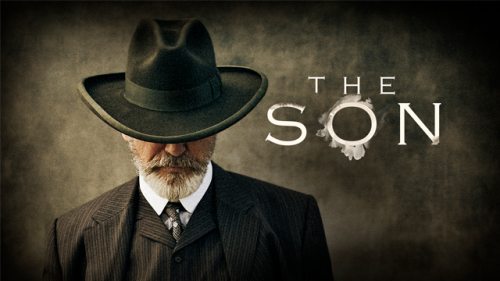 See how his character has developed as we go inside episode 8 of The Son. Is Sally and Pete’s marriage doomed? 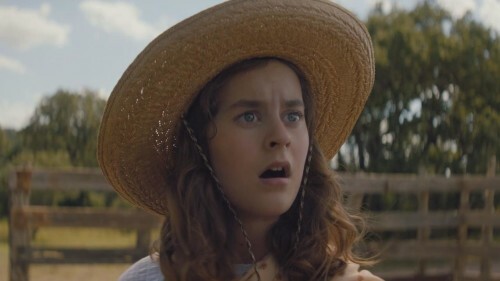 Jess Weixler (Sally) and Henry Garrett (Pete), discuss this and more as we go inside episode 7 of the western saga. Double, double oil and trouble. 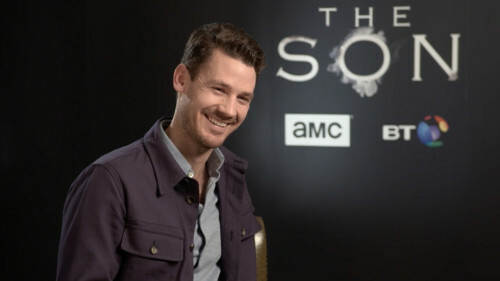 Go inside episode 6 of The Son here. 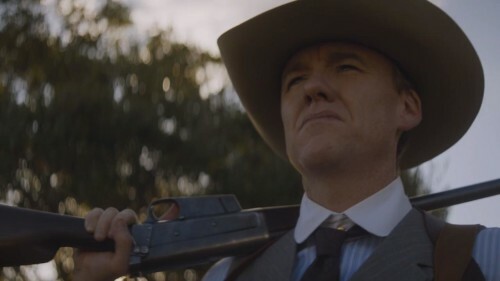 The episode’s game changing finale scene may be a game changer for the McCulloughs. 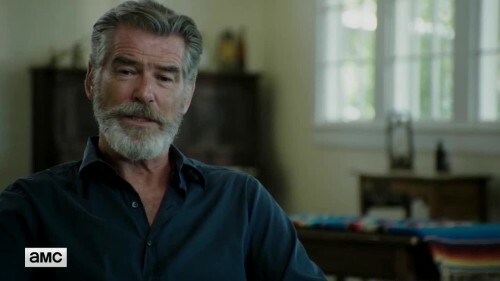 Let Pierce Brosnan and co. talk you through the events of the fifth episode. 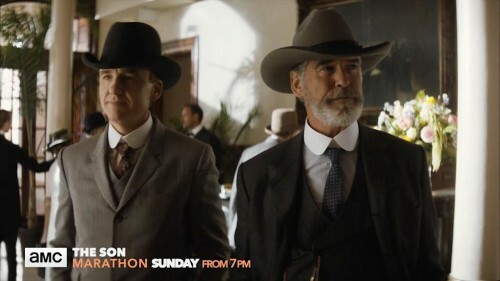 As the series heats up, Pierce Brosnan, Zahn McClarnon and Henry Garrett take you deeper inside The Son’s lore. 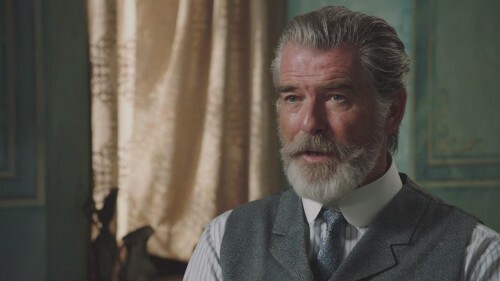 Go inside the first episode of our latest original series with Pierce Brosnan, Zahn McClarnon and more.